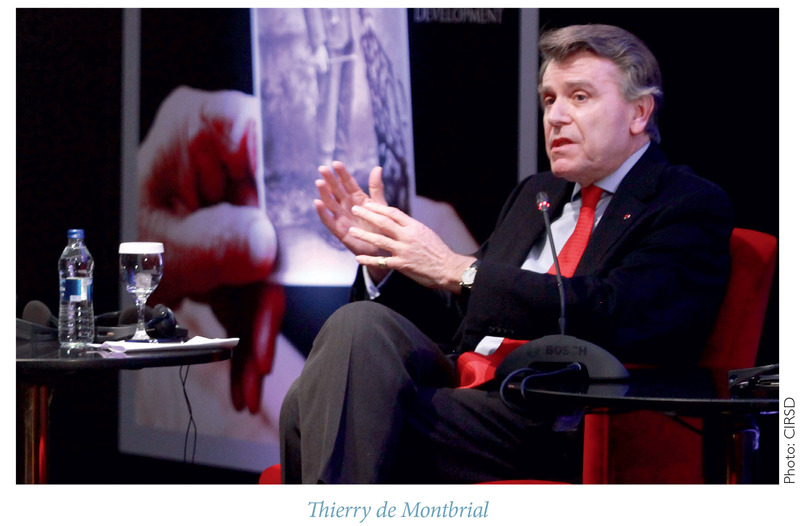 Thierry de Montbrial is a member of the Académie des Sciences morales et politiques, Founder and President of the French Institute of International Relations (IFRI), and President of the World Policy Conference. Nation states and their positive and negative interactions, amplified by the effects of technological change, will continue to dominate the world, as they do in the present era. 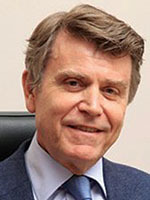 The world of tomorrow will be very different from the present, but it will not quite be like the world dreamed up by the advocates of globalization: one without borders, in which corporate entities and non-governmental organizations have replaced states as the key actors in human society. In the world of tomorrow, two tested and proven concepts—namely, collective security and balance of power—will retain their pride of place. As I argued in my book Mémoire du temps présent (1996), I do not regard these two concepts as being mutually exclusive, but rather complementary. We can look at the questions of collective security and balance of power from the global level, or perhaps even as operating within the framework of the UN. However, as I argued in Géographie politique (2006), in a practical sense, the regional level is more relevant—notwithstanding all the challenges that the concept of “region” might bring. The world as we know it is experiencing a period of remarkable instability, manifested in myriad ways, such as a high level of arms production and trade. What follows in this essay is an analysis of the present situation in East Asia, the Near East, and Europe. The key actors in East Asia are, as of right now, China, Japan, South Korea, and the United States. In order to broaden our perspective and give full consideration to all factors, we must add to this list North Korea, Russia, and India. The predominant trend in this region is the rise of China, which in terms of significance could be compared to the rise of Prussia in late nineteenth-century Europe. We can note in this present time period that some signs of conciliation are emerging between Beijing, Tokyo, and Seoul (for instance, changes in Sino-Japanese relations, or how the issue of comfort women between Japan and South Korea is being handled). At the same time though, we see actions that run counter to efforts for peace and stability, such as the usual provocations from Pyongyang. These actions directly challenge the policies of South Korea and the United States, and even provoke China. Fully aware of Beijing’s lack of interest in toppling his regime, North Korea’s Kim Jong-un continues to pursue a ‘barking underdog’ strategy, which, at least for the time being, remains a success (taken on its own terms).